Ashland Fire & Rescue traces its heritage to Hose Company 1 that was formed in 1887. 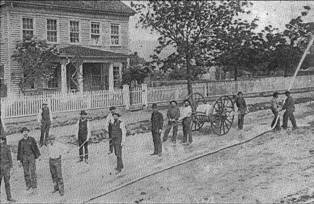 The first "fire station" was a shed built in 1888 at the city jail to house the hose cart. Ashland Hose Company 2 was formed in 1891. Later that same year, the City Council established the Ashland Fire Department comprised of both hose companies that later moved into the new City Hall in 1893. In 1905 the first Fire Chief was selected and in 1908 the Fourth Street Fire Station was built. In 1911 the two hand- pulled hose carts were replaced with a hose wagon pulled by horses. The hose wagon was phased out in 1913 with the purchase of a gas-powered American - LaFrance Chemical Engine. 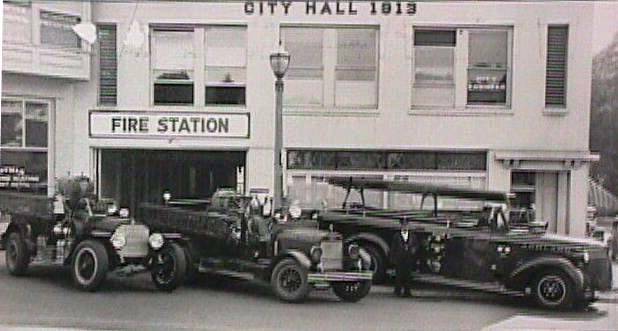 That year City Hall was remodeled to accommodate motorized fire apparatus, and the city hired a Fire Chief and Driver. The fire department added new apparatus with a Reo Fire Engine purchased in November 1926, and an American - LaFrance Engine purchased July 1938. The 1913 American - LaFrance Engine was later sold to City of Talent.